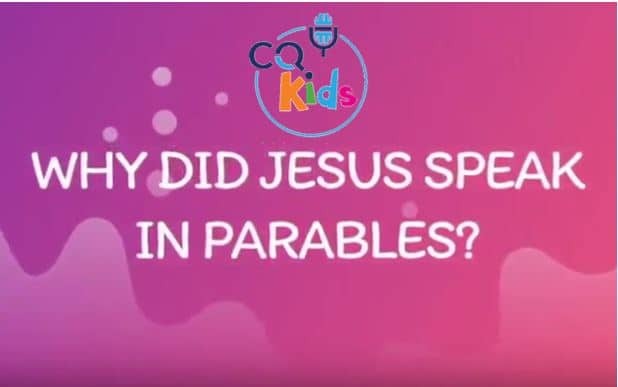 Home Videos CQ Kids VIDEO: CQ Kids – Why Did Jesus Speak in Parables? VIDEO: CQ Kids – Why Did Jesus Speak in Parables? 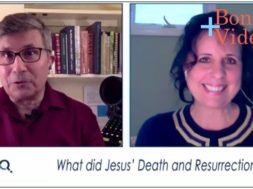 Subscribe at ChristianQuestions.com/youtube and never miss new video! A parable is a story used to explain a spiritual lesson or show the difference between right and wrong. 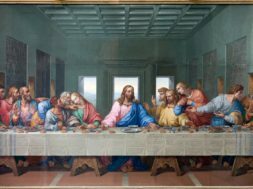 Jesus often spoke in difficult parables that left some followers confused. So, why did he speak this way? Listen to this short animated video for kids to get the answers. previous VIDEO: Moments that Matter - Do Christians Need Hope in Their Lives? next VIDEO: Moments that Matter - Do I Have a Sound Christian Mind?